Evie O'Neill has been exiled from her boring old hometown and shipped off to the bustling streets of New York City - and she is pos-i-tute-ly ecstatic. 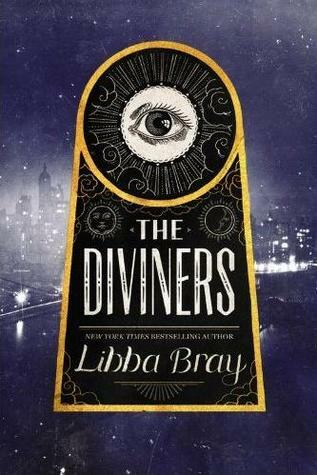 It's 1926, and New York is filled with speakeasies, Ziegfield girl, and rakish pickpockets. The only catch is that she has to live with her uncle Will and his unhealthy obsession with the occult. When this unlikely pair becomes involved with a rakish music hall star, Johnny Treble, who calls on Swift's help for his rich mistress's predicament, it seems that Jane's spell of good fortune is not going to last. The police come knocking - how will the doctor explain the absence of his medical certificates? How will they explain their connection to Johnny Treble's sudden death? And how will Jane argue her innocence? It seems that no amount of wand waving will make their problems disappear. First and foremost, there are two things I need to say. 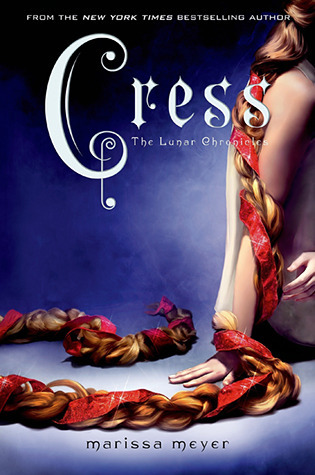 The first is that I won this book in a Goodreads giveaway. The second is that I do not usually read historicals, and when I do, they're mostly classics; as such, this book was a bit of an adventure. 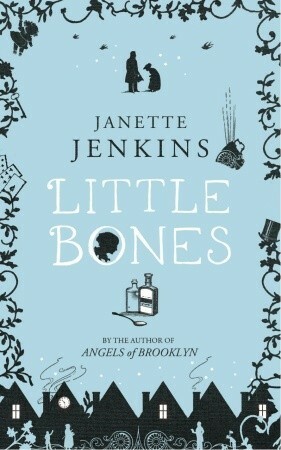 Little Bones by Janette Jenkins tells the story of Jane Stretch in the end of the Victorian era. 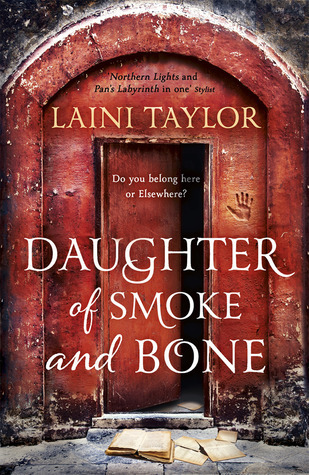 A cripple deemed wiser than her years, she is abandoned by her irresponsible parents, and later by her sister in the apartment her family had rented in London. One belonging to a doctor in need of a helping hand. With nowhere to go and the offer of work and a home, Jane becomes the doctor's assistant. She follows him to houses upon houses of girls whose hands she holds as they go through the worse of their sickness. Throughout the book, we are told not only Jane's and her family's story but also that of the girls, the doctor's and of multiple other characters. We stumble upon beggars and priests, artists who made it and artists who did not, common folk and bourgeois. In this way and aided by a lyrical and adjective rich language, Jenkins recreates a vivid image of the London of old to the point where it is easy to see the streets Jane walked when running errands for the doctor and his wife, or the view out of her window. This, I believe, is the biggest strength in the book. However, it is also this strength that failed the book. There were moments when I felt like the scene did very little for the story itself. It was only just something more to characterize an era or a character described well enough already. Indeed, there were too many moments of Jane's past that served no purpose, such as the hundreds of different times Jane revels over every person who spoke of India in her presence. This dilutes the book quite a bit, and often dragged me out of the world instead of pulling me into it. I lost count of the times the question "and the point is...?" ran through my head. Seeing as Jenkins's cast is diverse in many ways, it seems to me that she tended to focus on the unnecessary and lost many good opportunities to write a richer and more enveloping world. This, and a couple of other things I cannot discuss here for fear of spoiling the book for those who didn't read it, detracted me from sympathising with Jane when the consequences of her actions unfurled. It also did not help that, even though spoken as particularly intelligent by nearly all who met her, Jane did not feel to be so. Her intelligence seemed average, which makes me wonder if the author could not portray it or if it had been her intent to make it sound that people thought that a female of average intellect was rare. If the last is the case, her tone did not convey that critique properly (and I will assume it as so). Other criticisms, however, I cannot admonish. Indeed, I do like how she presented the treatment of cripples and the poor, as well as other social problems, most of which still plague humanity. She was clear and did not do such common things as demonise the rich for having money or the women who want to escape (from what, I cannot say. You'll have to read the book). In this, Jenkins was a breath of fresh air. In short, Little Bones has its flaws and its strengths, just like any other book. But it is also one with an author who has a lot of space and a clear capacity to grow in her writing. I definitely look forward to reading more of Jenkins's work in the future. "I am sorry you got caught. I know what it's like to be trapped. You are not wicked. You are not the only one."